Carefully curated stories; travels, places, inspiring people and events all over the kozmos; still, in motion and in echo. Joe Rogan unleashing a brutally true perspective on the Society Trap that so many people unknowingly fall into. 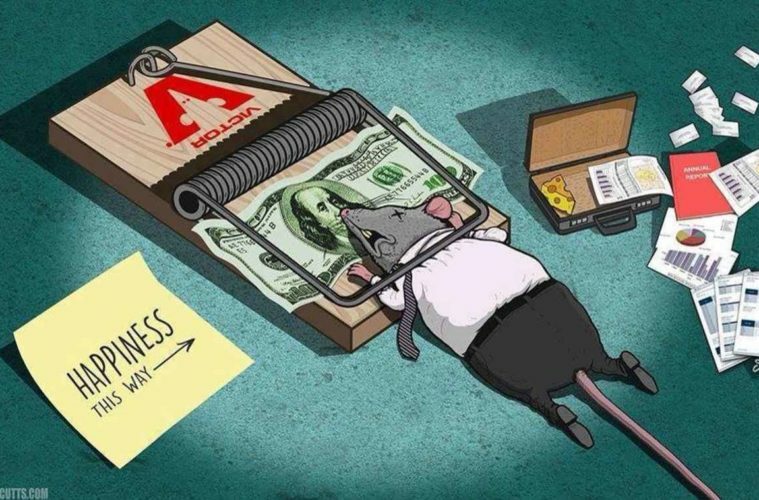 From exchanging goods directly in self sufficient societies based on contribution to, in Joe Rogan’s words: “Selling your life to sit in ... Read More. 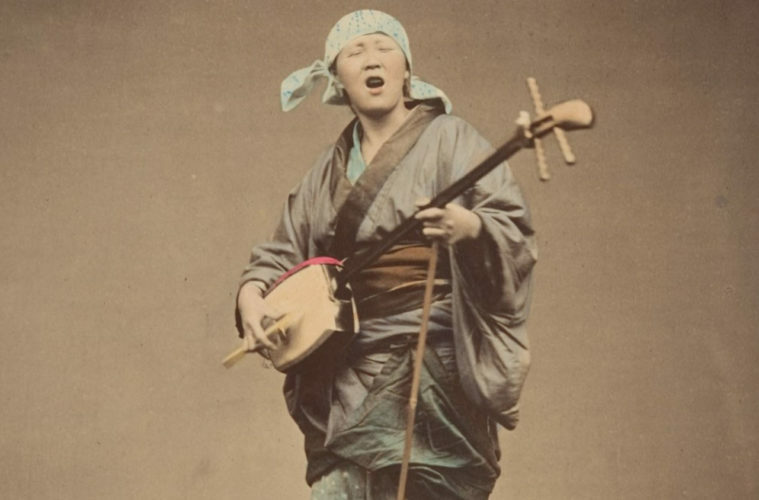 In the 1870s, Japan was a place on the cusp of massive transition. Less than two decades after opening its doors to foreign trade, Western technologies were already making their mark on the local culture. 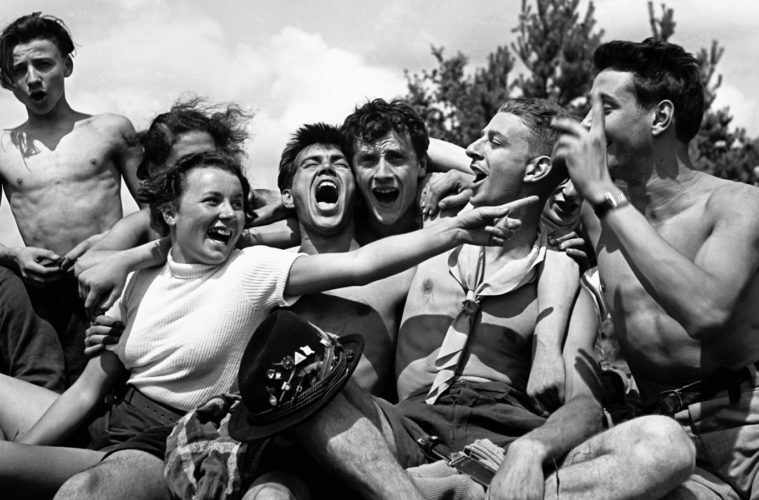 The introduction of photography signaled a ma... Read More. 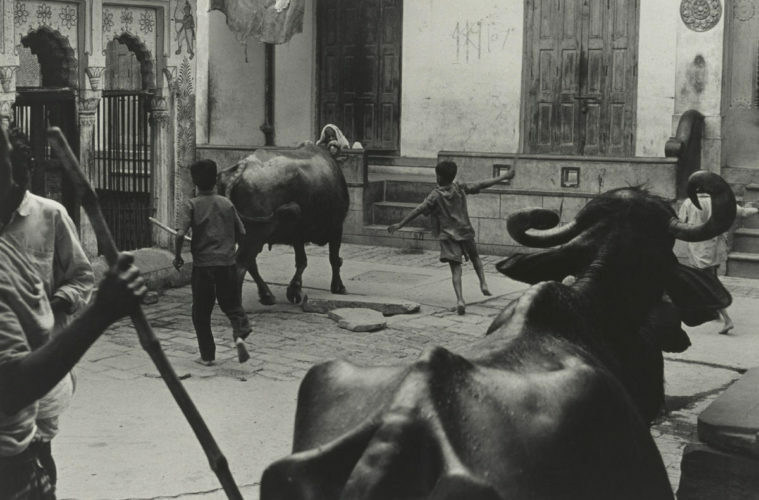 When the photographer William Gedney left for India, in the fall of 1969, he had just started to win a slender repute for his intimate portraits. The previous year, the Museum of Modern Art had given Gedney his first major exhibition: forty-four... Read More. 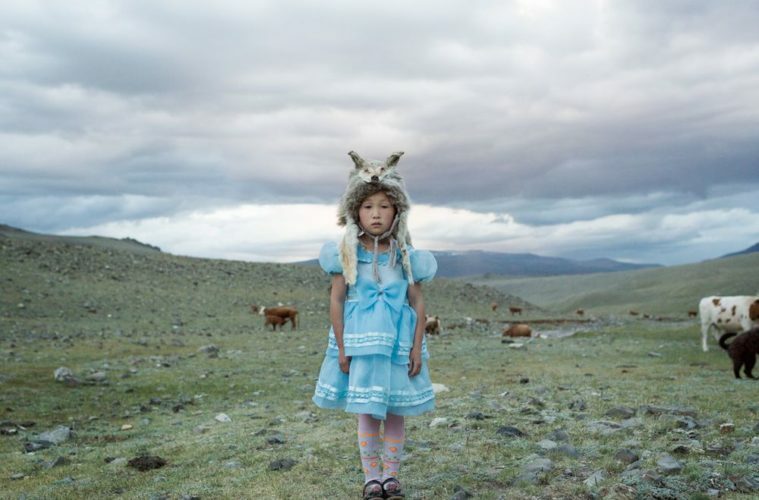 Western Mongolians live in an otherworldly landscape that is almost wholly disconnected from the globalized world. Here, an outsider looking to get back in touch with his surroundings shares his experience with this unique way of living. 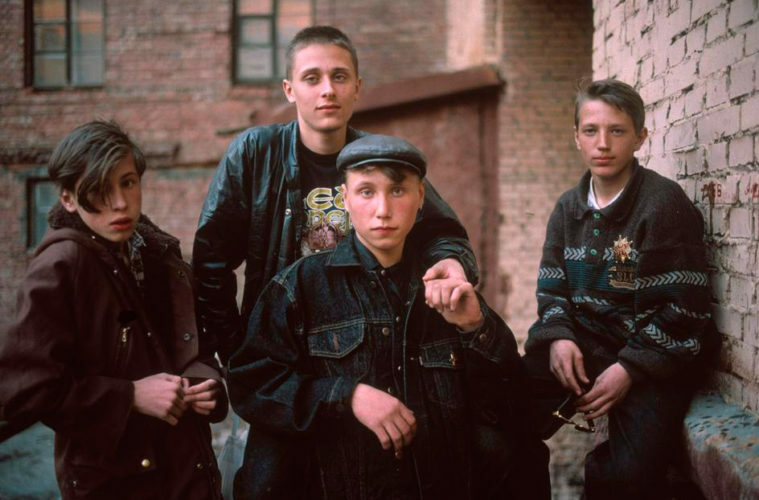 “The Outsid... Read More. Led Zeppelin, Bowie, Creedence, the Police, and more When Led Zeppelin arrived in Japan for a 1971 tour less than two months before the release of their fourth album, it was a time of great excitement for the band and for rock ’n’ roll in the land o... Read More. When Matia Tama gazed through the window of a Lockheed P-3 flying 1,500 feet over the Arctic, he found himself awed by the scenery. He saw majestic mountains ribboned with snow, enormous glaciers meandering across the land, and undulating ice fields... Read More. 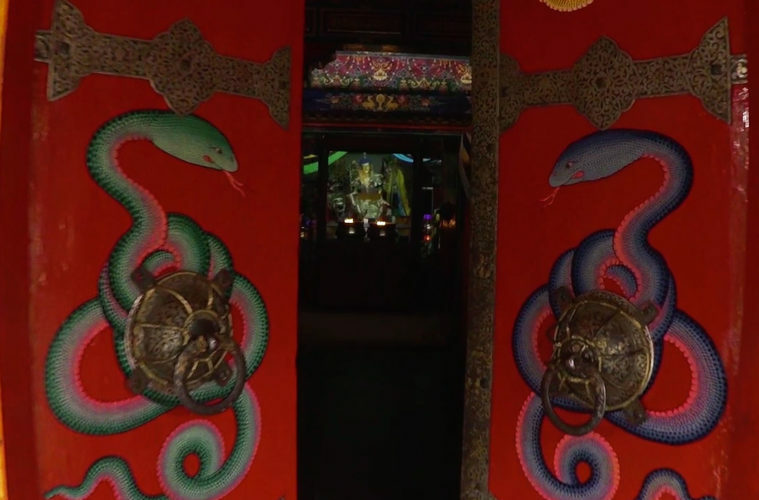 A visual journey to the fifth Dalai Lama’s private meditation chamber Inspired by a series of seventeenth-century murals and commissioned by Wellcome Collection, the above excerpt is part of a longer, two-screen installation from a new exhibitio... Read More. Acta Est was the first book by French photographer-artist Lise Sarfati. Composed of images made during extended visits to Russia in the 1990s. Acta Est is neither travelogue nor photo-journalistic essay. Rather, Sarfati weaves daring detailed descri... Read More. Pierre Jamet (May 24, 1910, Saint-Quentin, France – 17 August,2000, Belle Île, France) was a singer and photographer. He sang in the choir of the Association of Artists and Writers and Revolution, a movement founded by communist and communist-sympath... Read More. 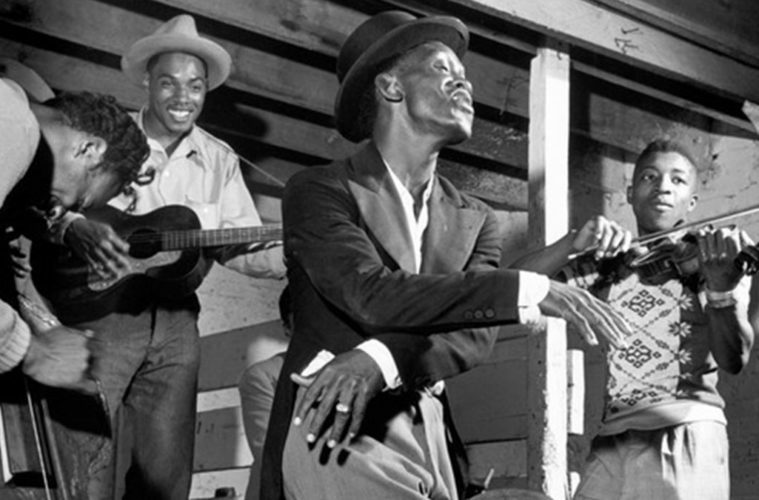 The photographs of Wayne Miller born in 1918 in Chicago, almost like a diary of the Afro-Americans who lived sixty years ago in the south of Chicago, in “suburbs”. In this period where mainly the suffering of transformation from the agriculture to t... Read More.